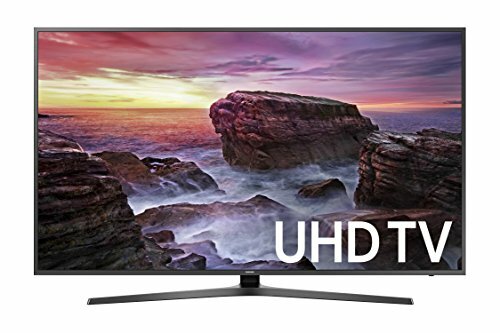 Samsung is known to manufacture some of the best 4K Ultra HDTVs in the market. 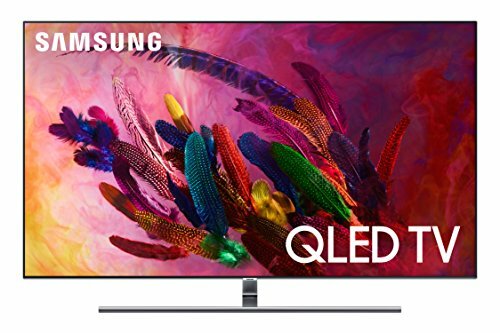 The best Samsung 4K Ultra HD TVs are its high end LED models that do not only offer an astounding screen resolution but also come loaded with a host of smart features to offer you a spectacular TV viewing experience. 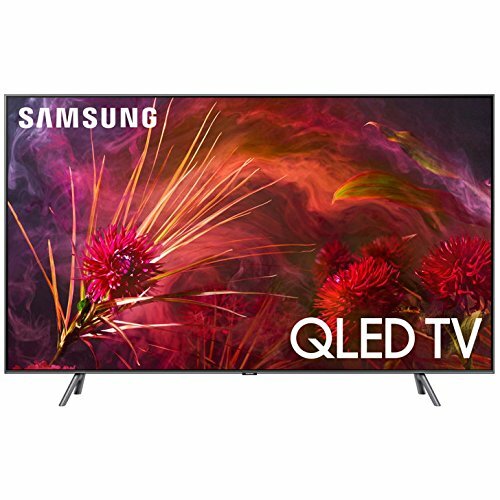 These technologically advanced televisions have a screen resolution of 3840*2160p and are equipped with micro dimming ultimate with precision black local dimming technology that offers a superb picture quality. 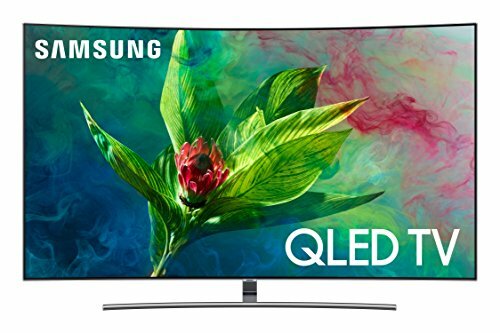 These televisions have dynamic contrast ratio and high brightness to provide cutting-edge images. You also have the option to fine-tune the picture quality as per your preference. Their clear motion technology ensures that there is no motion blurring even during fast-moving sequences. Equipped with 3D technology, these televisions actually make the pictures come alive. They come with inbuilt Wifi that offers smooth internet connectivity and connects you with the rest of the world. 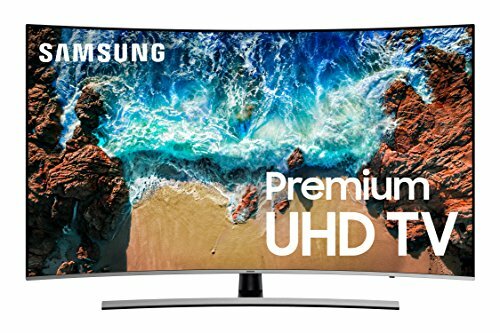 Surfing the internet, streaming movies online and sharing pictures and videos with your friends on such wide crystal clear screens is an experience of its own. Its smart voice and motion control functionality adds to the overall experience. Available in ultra stylish designs, these screens have wide viewing angles. What’s more? These smart TVs are future proof as these are designed to evolve. You can upgrade these as per the latest technology from time to time.